Eyles Close is a quiet cul-de-sac located a 20 minute walk to the town centre. The local bus service stops nearby providing easy access to the town, hospital and station. 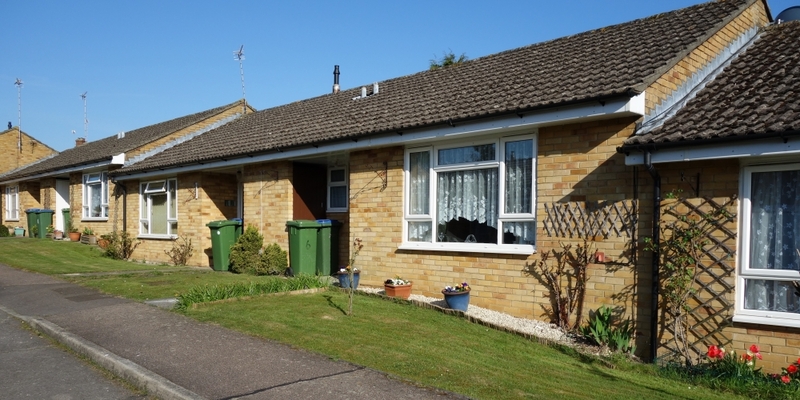 Eyles Close offers 21 one-bedroom bungalows and one three-bedroom apartment. The bungalows all feature private gardens, and some have level-access shower rooms ideal for those who struggle with a bath. The scheme is linked to a further 14 properties at Albery Close.